Some of Megan Amram's twitter gems. Amram describes herself as a former “super nerd” who discovered comedy in college. 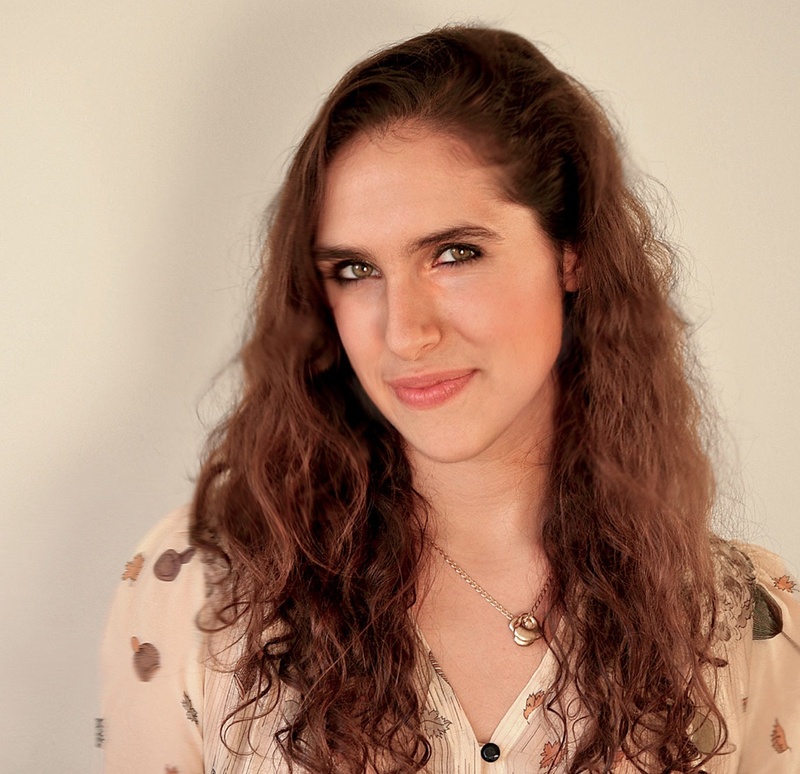 She wrote two Hasty Pudding shows (Acropolis Now and Commie Dearest) with her roommate, Alexandra Petri ’10 (now a Washington Post columnist), making them the first all-female team of Pudding playwrights. Amram also frequently performed in plays at Harvard, and moved to Los Angeles three months after graduating to break into The Industry, as it is called there. “I never had a Plan B,” she says.